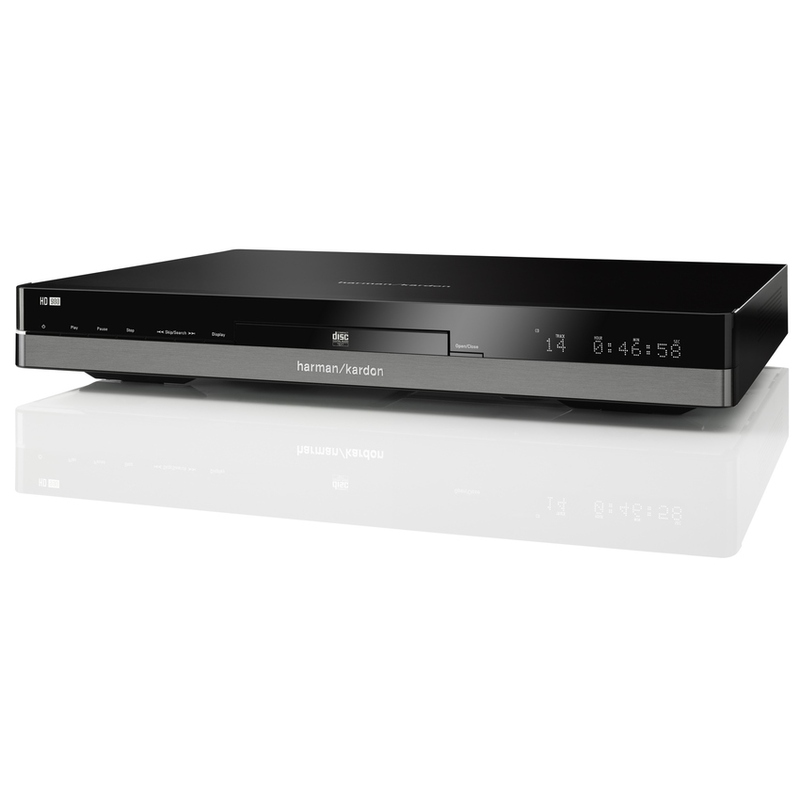 The region-free Samsung BD-J5900 is an exceptional new Blu-ray model from Samsung's 2015 lineup. This unit is available an affordable price and is loaded with great features to make for a pleasurable home theater experience each and every time you use it. 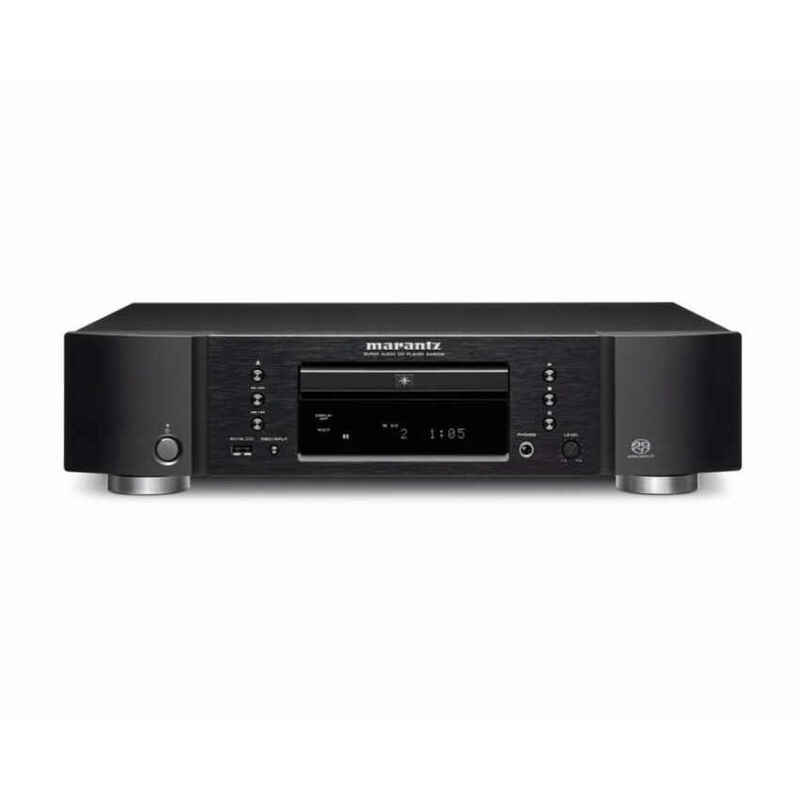 While the BD-J5900 features built in Wi-fi for quick and easy access to your home network and the web, it also has an ethernet port that can be utilized for a solid and strong connection should you prefer to utilize it. The internet capabilities of this player allow you to quickly and easily access a variety of streaming media that's available, from Netflix and Pandora to your favorite social media and hundreds of other great apps. 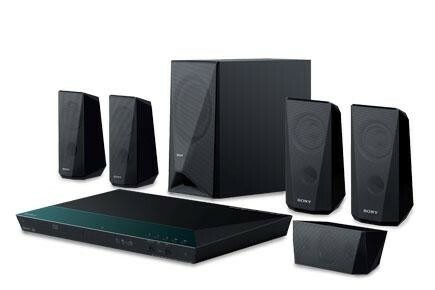 You'll be able to enjoy endless hours of entertainment without even having to pop in a Blu-ray or DVD disc! 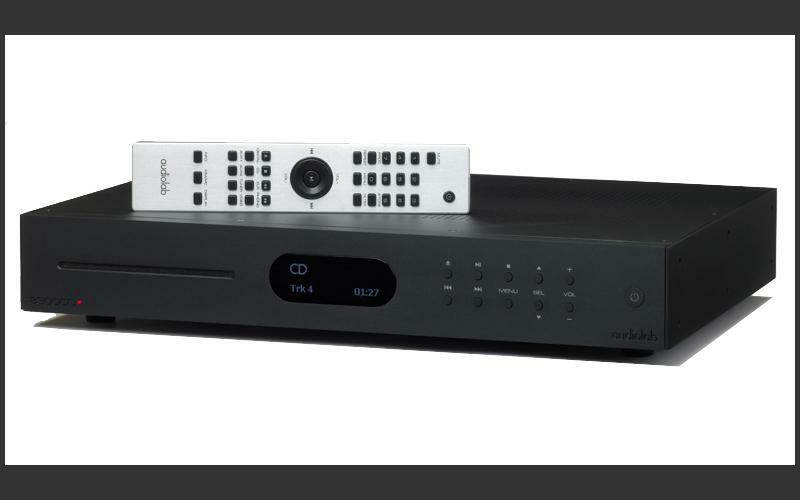 In addition to the streaming media, the DLNA capabilities allow you to connect with other DLNA compatible devices on your home network to share music, movies and photos directly on your TV and surround sound system, thus making for an absolutely excellent home theater experience. You can also use Allshare Cast to mirror media from your smartphone or tablet screen directly onto your TV via the player. 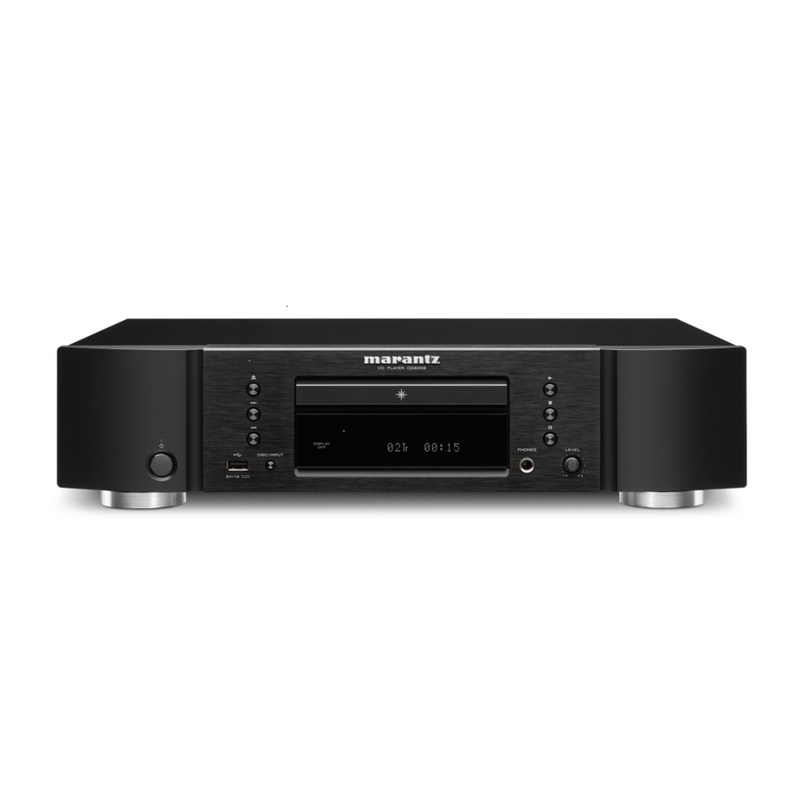 The BD-J5900 is a master of sound, delivering the ultimate in flexibility for your home theater's surround sound setup. 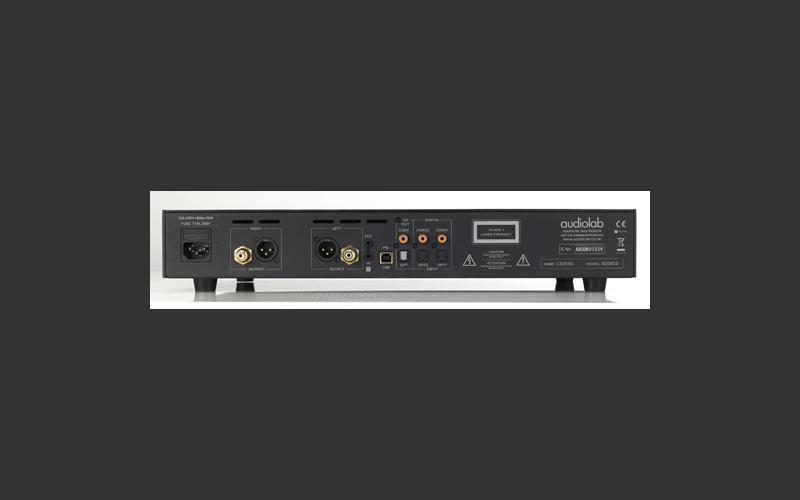 It is equipped with complete support for the latest in cutting-edge audio decoding including Dolby Digital, DTS, Dolby Digial Plus, Dolby TrueHD, DTS-HD High Resolution Audio, DTS-HD Master Audio formats to render the best sound possible for practically any setup. 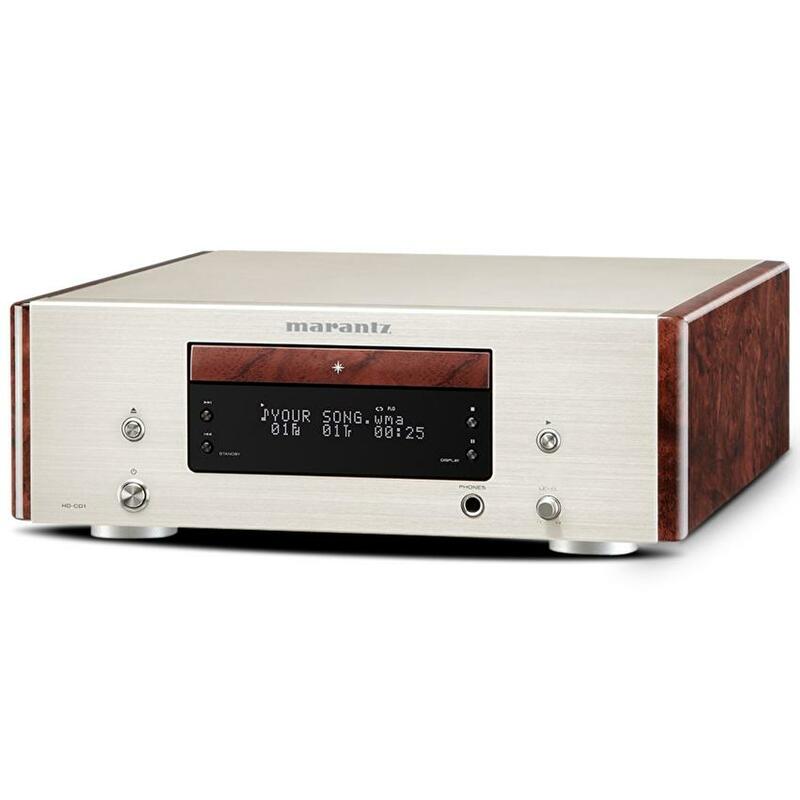 in conjunction with your AV Receiver and you'll be able to fine tune for multi-channel audio formats of your preferences to achieve deep, rich and lifelike audio. Other unique and helpful audio options include PCM downsampling, down mixing mode, and dynamic range control which can be adjusted to your specific tastes and needs. As far as video features are concerned, the BD-J5900 utilizes the best technology samsung has to offer to produce the highest-quality pictures on your HDTV. 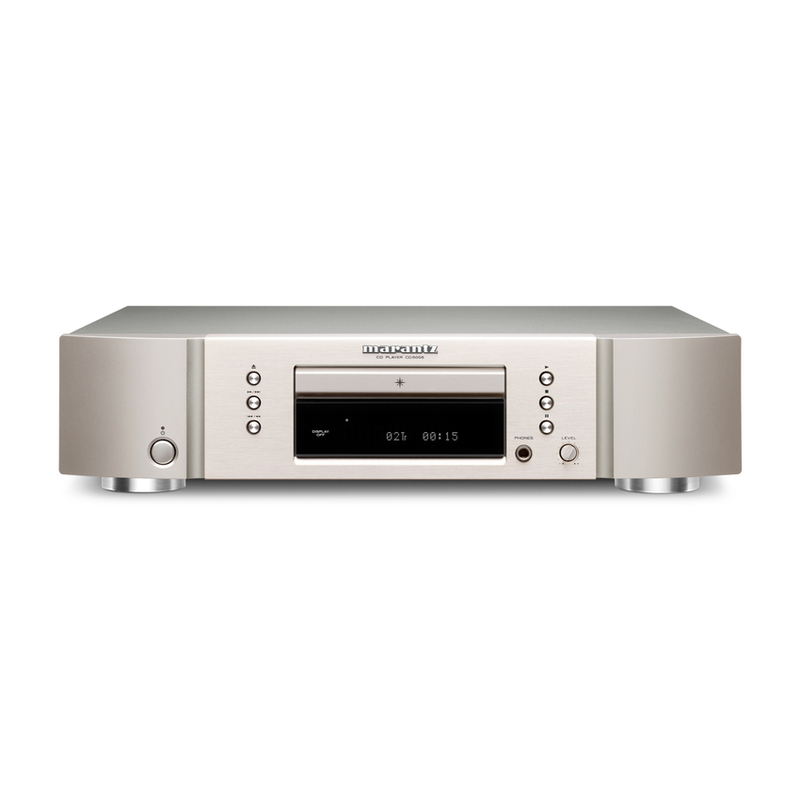 Of course with the Full 1080p HD there's no shortage of quality when watching your favorite HD titles, but if you have non-HD DVDs the BD-J5900 can up-scale the picture playback to the highest quality possible. This model is also 3D ready and will display beautiful 1080p Full HD images with fascinating depth when connected to your 3D HDTV. There's also a wide array of video picture settings that give you the ability to create the exact image style you're after, or, to change settings for different types of media. Lastly, let's not forget that our Samsung BD-J5900 is a Region-Free model. 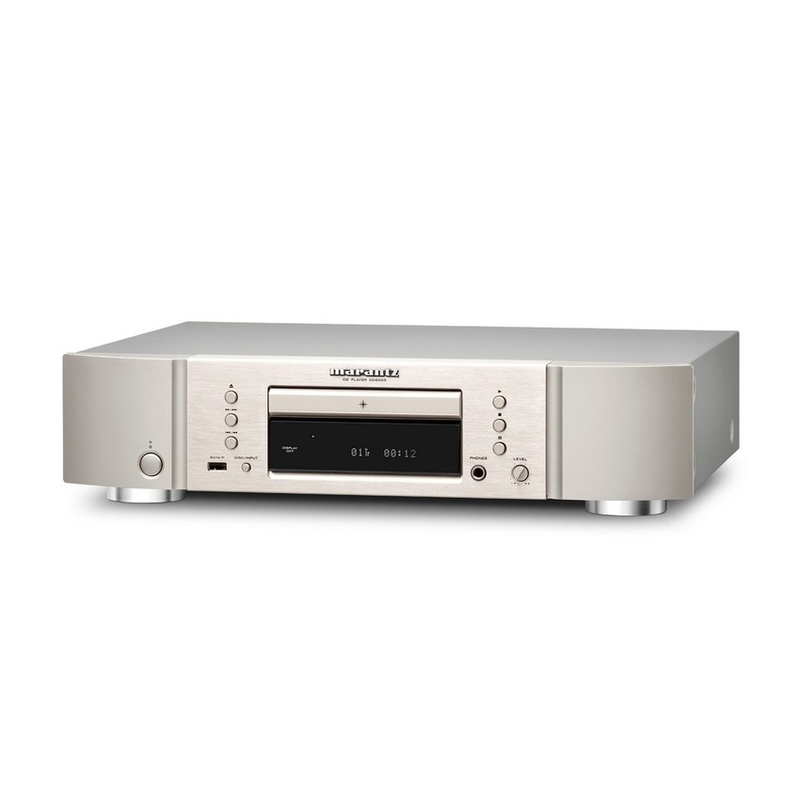 It can play DVDs from any region in the world (regions 0-8) and while it comes with the ability to play region A Blu-ray discs, it can be upgraded for a small fee to play regions B and C as well. The other unique feature of the region-free model is that it features worldwide voltage and operates perfectly at any voltage from 110 volts to 240 volts. This player can literally be used anywhere in the world and play movies from any region of the world - ideal for those who travel or purchase movies from foreign countries.